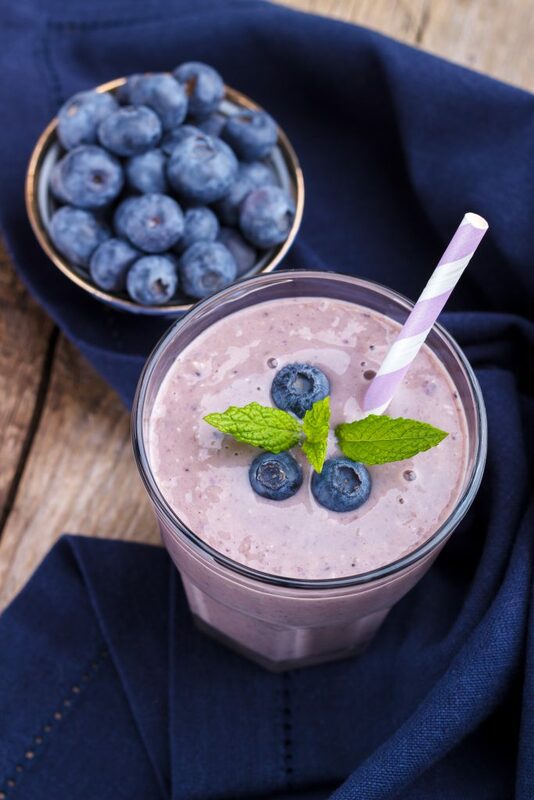 This smoothie is “packed” with superfoods that contain powerful micronutrients that give you that “jump start” to your day! It’s also full of healthy fats to keep you feeling full. Blend all ingredients in a high speed blender until well blended. I like to add raw cocoa nibs after it is blended (pulse just a few times) for the extra crunch to get those digestive enzymes working! !